In our previous blog installment, we discussed the implications that oral health has on a person’s blood. However, blood isn’t the only aspect of the body that can be affected by your oral health. Your lungs can also be directly altered as well. 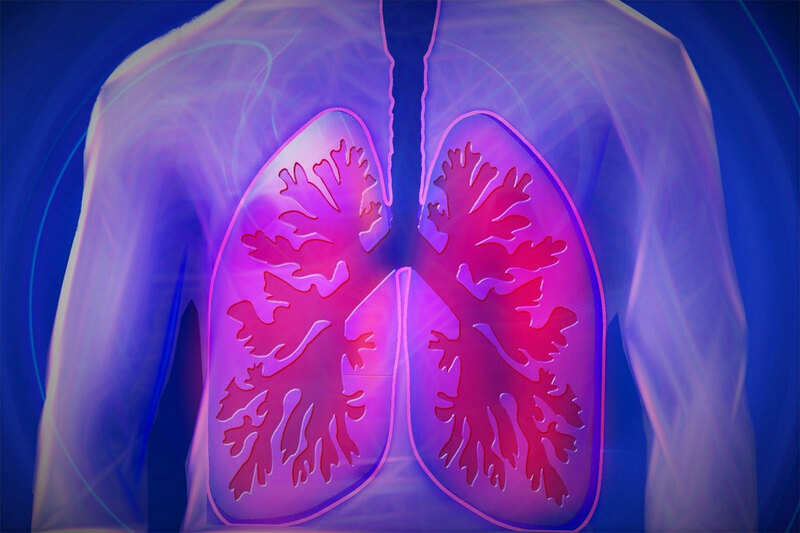 Find out in this weeks blog post how oral health affects your lungs. As dentists, we know that oral health affects much more in a persons body then just there mouth. Last week we discussed how poor oral health could negatively impact your bloodstream, and this actually plays a big part in how your oral health can infect your respiratory system. The bacteria in your mouth that is created as a result of infected teeth and gums can travel to your lungs via your blood, and us create respiratory infection that can take months to heal. This bacteria is also able to be transported through your breath into your lungs as well. Once inside your respiratory system, this bad bacteria reeks havoc on the healthy lung tissue, and creates issues such as pneumonia, bronchitis, and even COPD. It becomes apparent just how vital taking care of your oral health is to maintaining a healthy body. To make sure you are taking care of your lungs and avoiding respiratory infection, make sure to maintain a healthy or old routine and see your dentist regularly. Looking for a professional dentist to maintain your oral health? Give DSA a call today at (602) 795-5995!